Custom Furniture Carts are also available for highly specialized tasks. The BHS production team manufactures all equipment at their state-of-the-art facility in St. Louis, Missouri, using pure steel and a protective powder-coat finish. 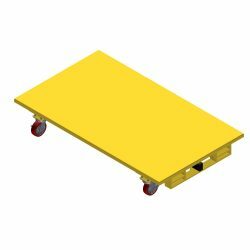 To discuss custom Furniture Carts for your unique material handling challenges, call the BHS sales team at 1.800.BHS.9500.